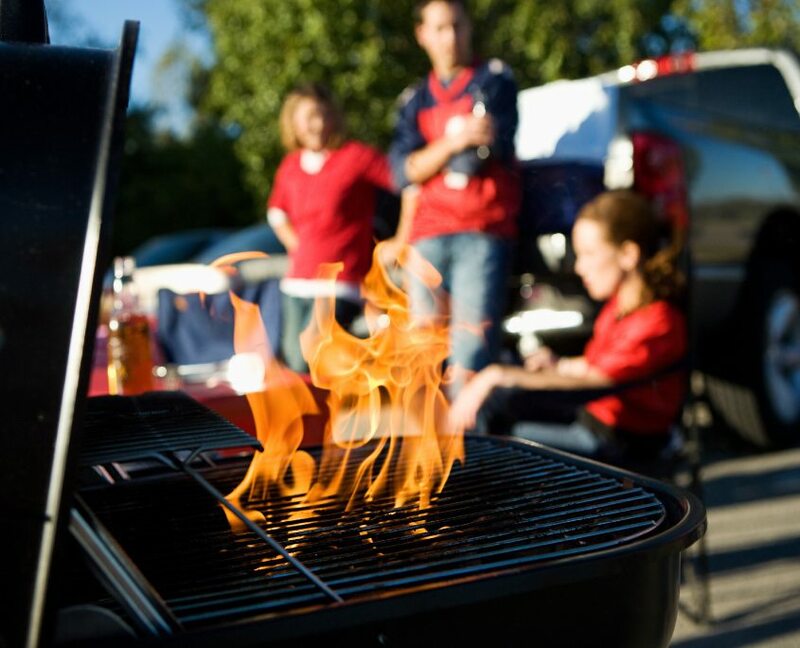 We believe in making your outdoor experience the best it can be, whether it’s out under a starry sky, at a sporting event or in your own backyard. 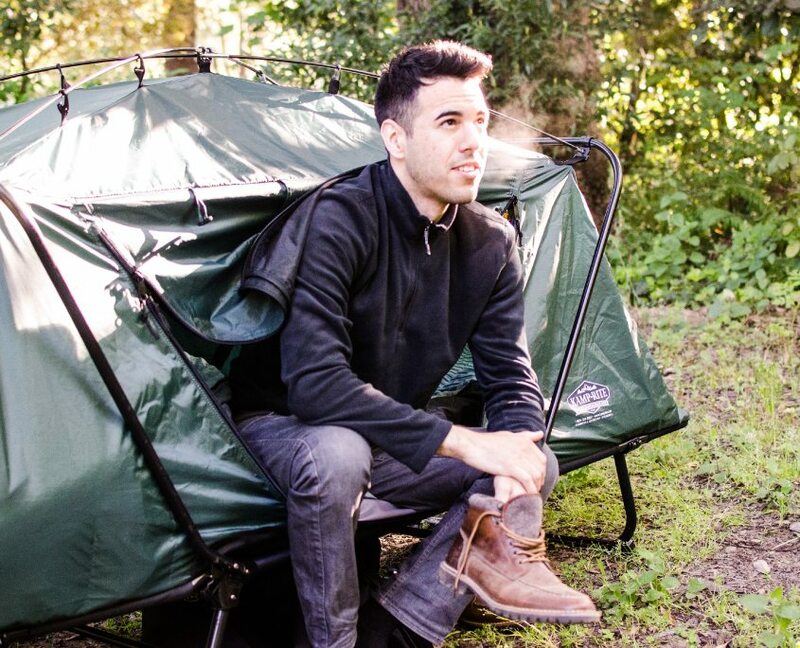 Our gear is meticulously designed to bring the comfort of your home outside in a low-impact way. 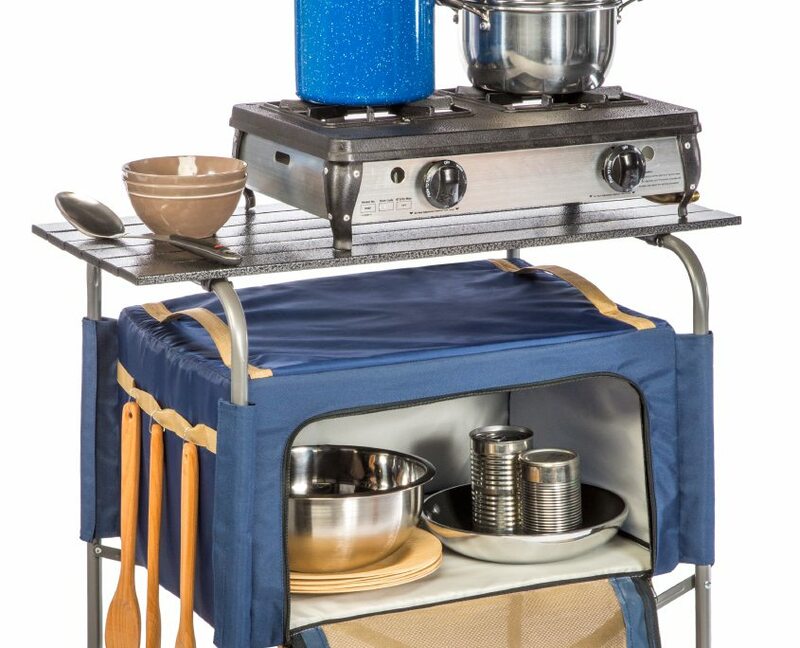 In 1999, Kamp-Rite set out to produce unique and innovative solutions to common problems associated with many standard forms of camping gear. 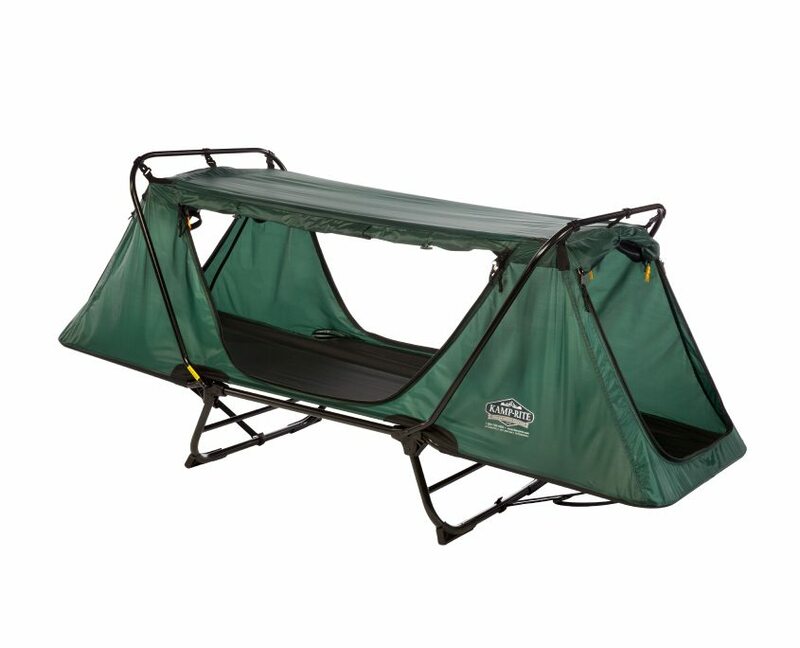 The result was the Original Tent Cot, an item that combined the comfort of a standard sleeping cot with the protection of a tent. 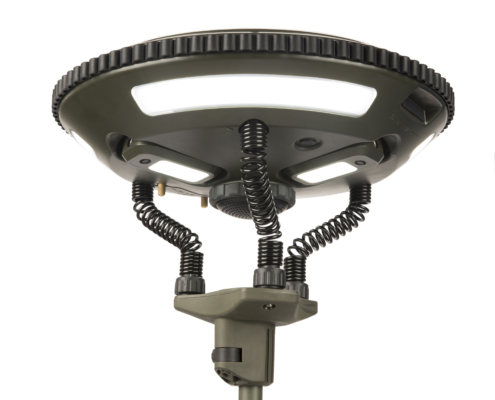 Kamp-Rite’s UFO Light is a Solar powered, Bluetooth compatible LED light for sustained lighting in any situation. Solar panels deliver a renewable energy source and additional charging options are provided by 3 D Cell batteries or DC charging via a USB power outlet. Featuring a power bank option for charging mobile devices and 3 detachable, clip on lights for handheld use, the UFO LED Light is water resistant and shock proof to deliver reliable, versatile lighting for campsites, backyards, workshops or emergency situations. 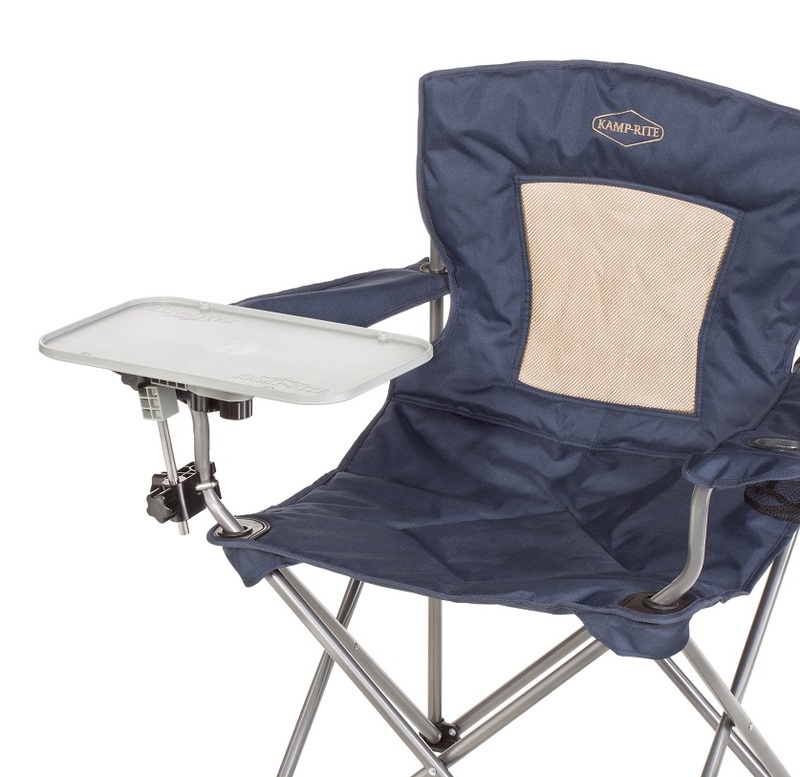 The Kamp-Rite® Redi-Tray™ is a multi-functional, table-top accessory that creates a convenient, stable surface for dining, holding a computer and other items. Compatible with most quad-style and director-style chairs, the Redi-Tray™ can be easily adjusted to the desired height and incline without getting up from the chair. Assembling the Redi-Tray™ takes seconds thanks to its gator teeth locking system and mounting bracket. Stay up-to-date on the latest gear, deals, and outdoor tips.